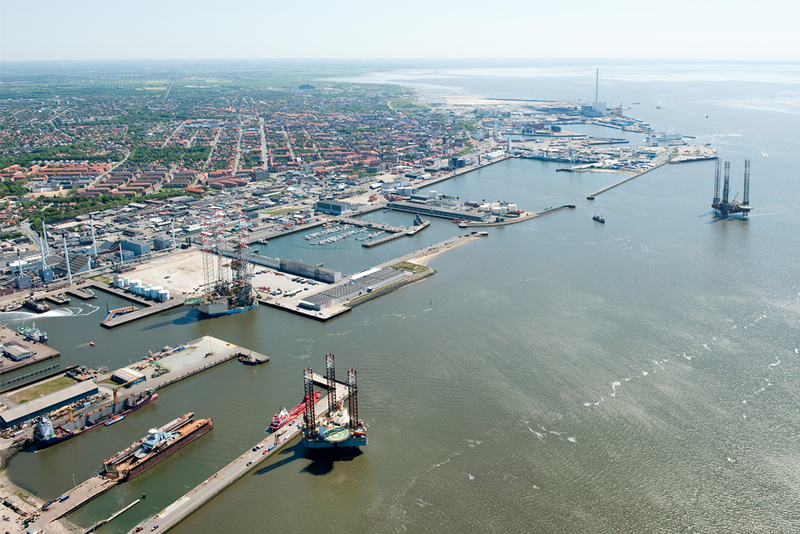 The Port of Esbjerg from above. 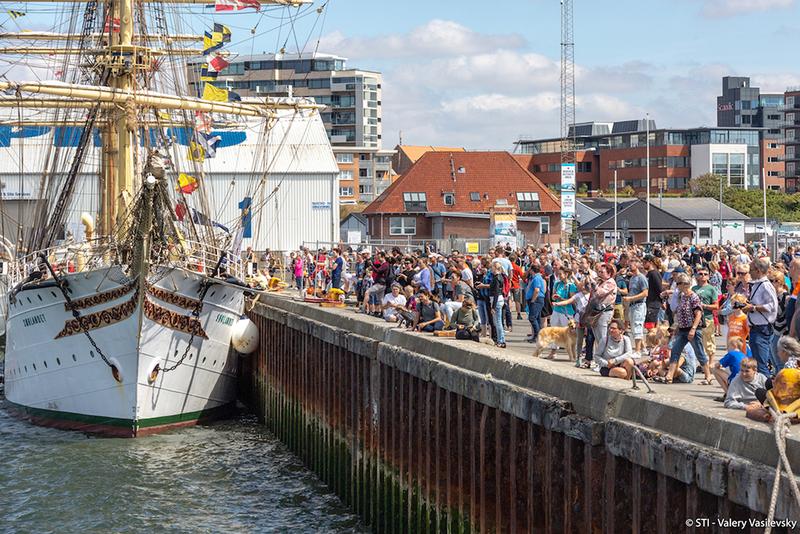 Visitors enjoying the Tall Ships in Esbjerg. 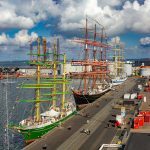 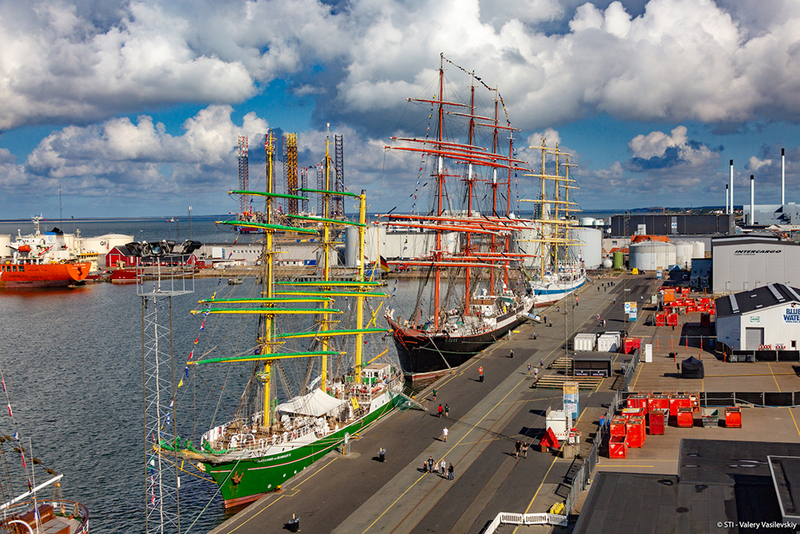 Alexander Von Humboldt II, Sedov and Mir alongside in Esbjerg. Mir and Sedov alongside in Esbjerg. 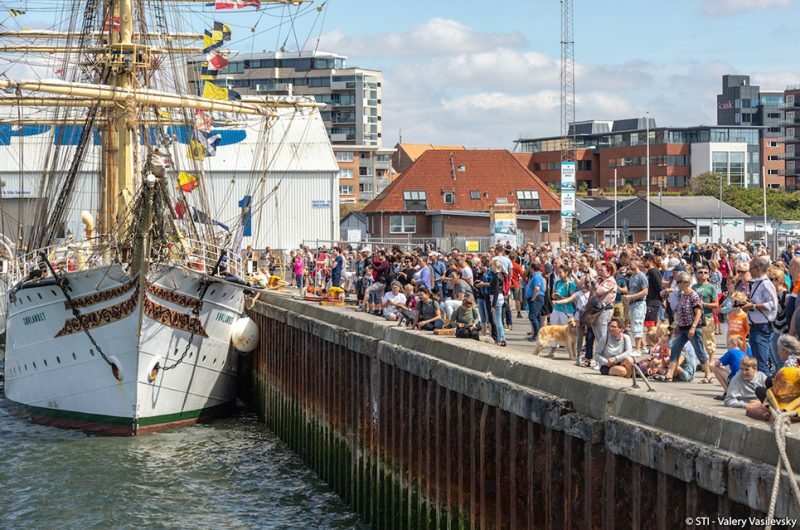 People visiting the Tall Ships in Esbjerg. 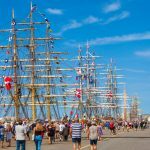 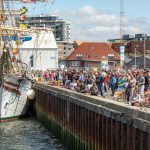 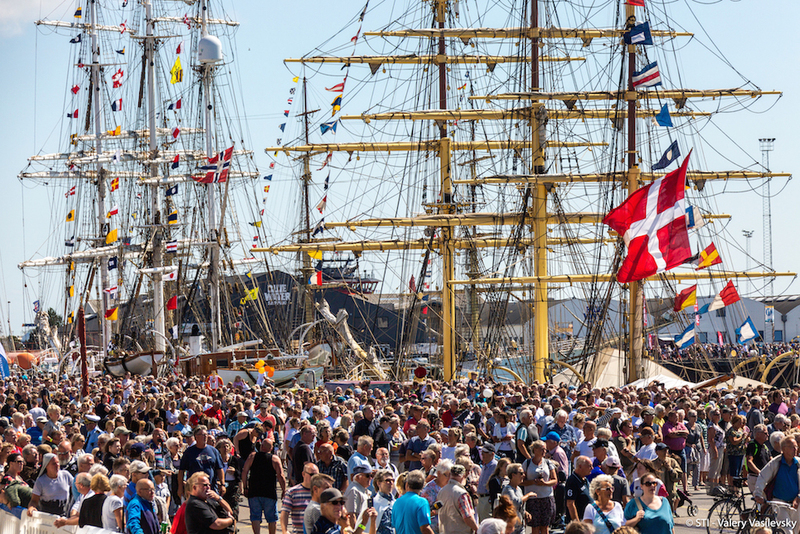 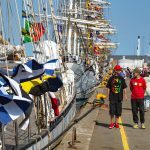 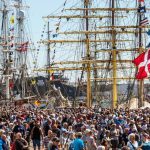 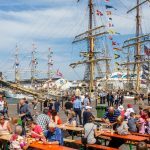 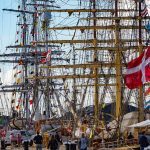 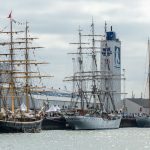 Huge crowds came to visit the Tall Ships in Esbjerg. 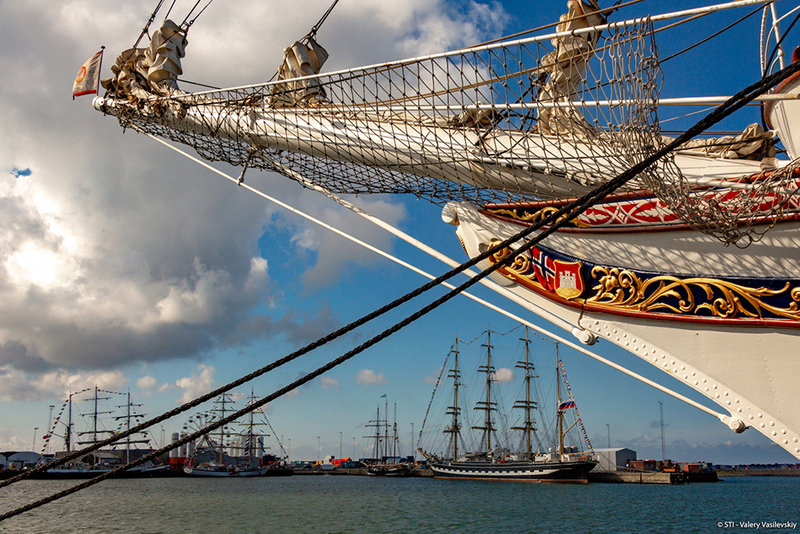 Georg Stage (Denmark), Christian Radich (Norway) and Santa Maria Manuela (Portugal) alongside in Esbjerg. 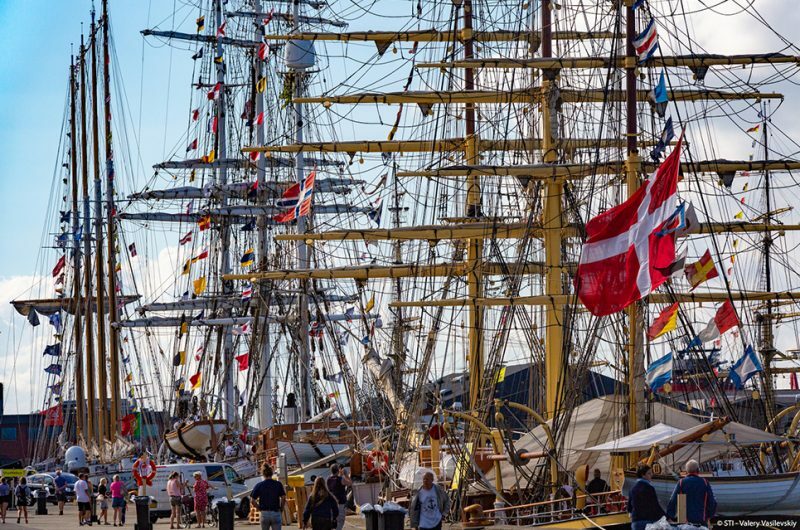 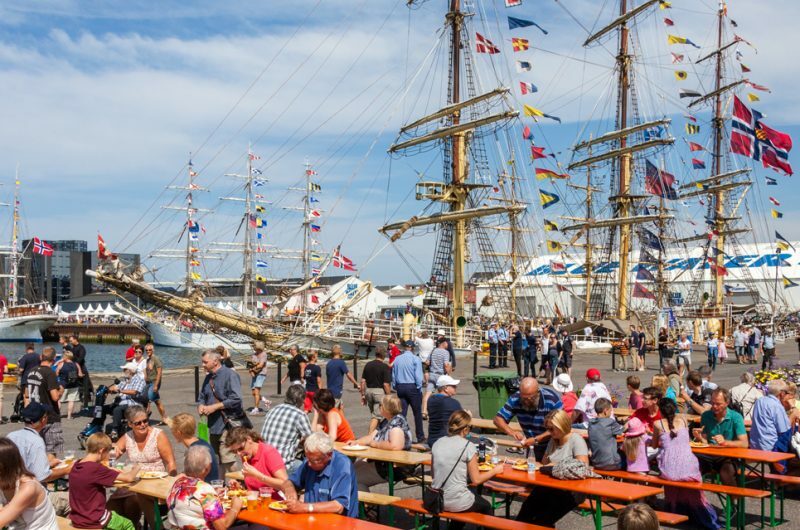 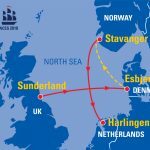 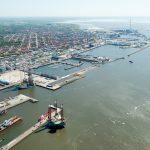 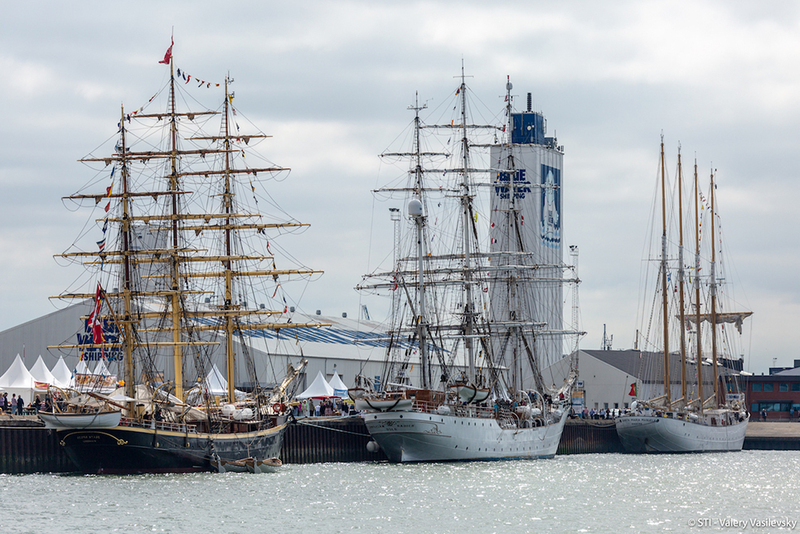 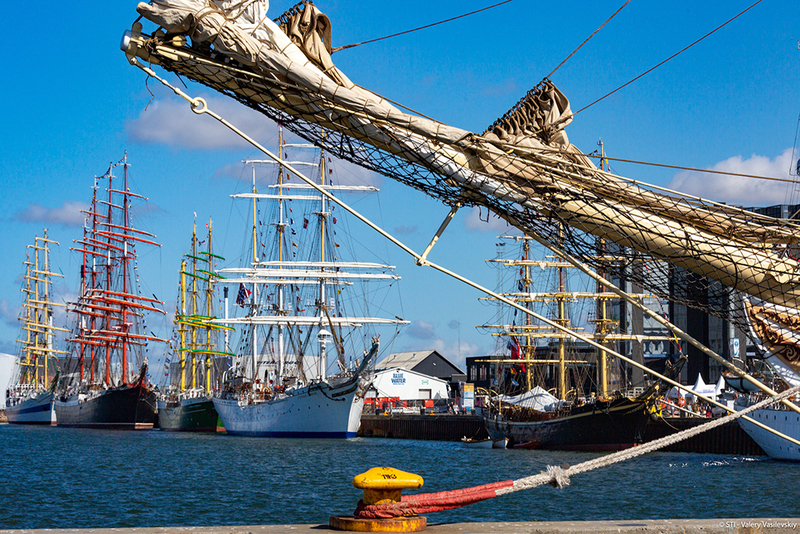 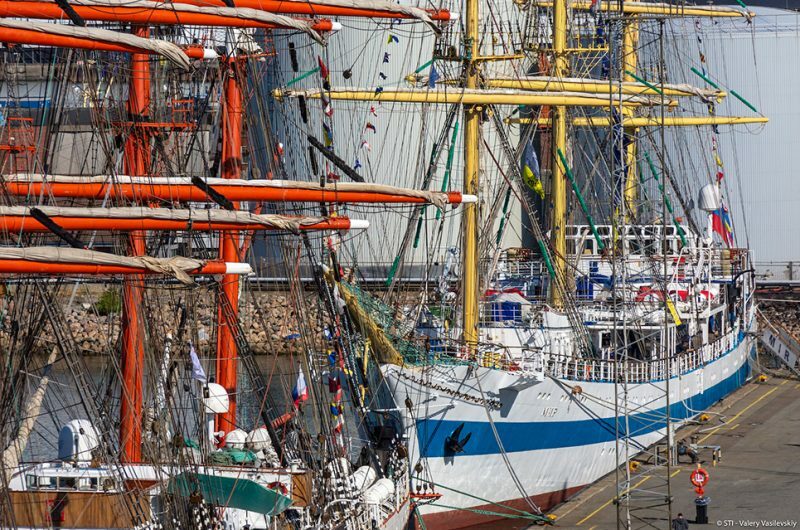 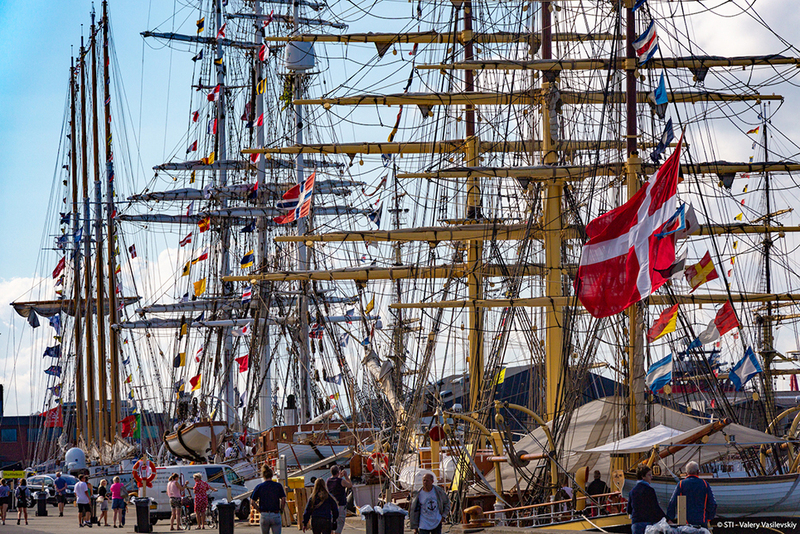 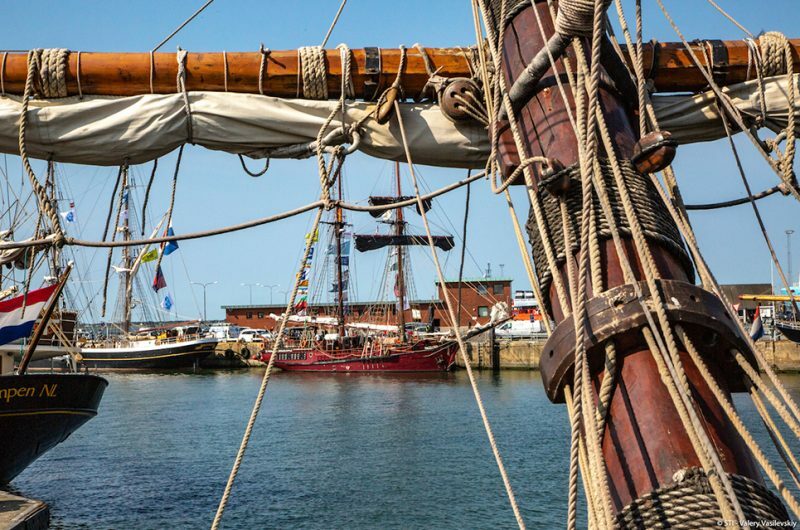 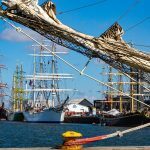 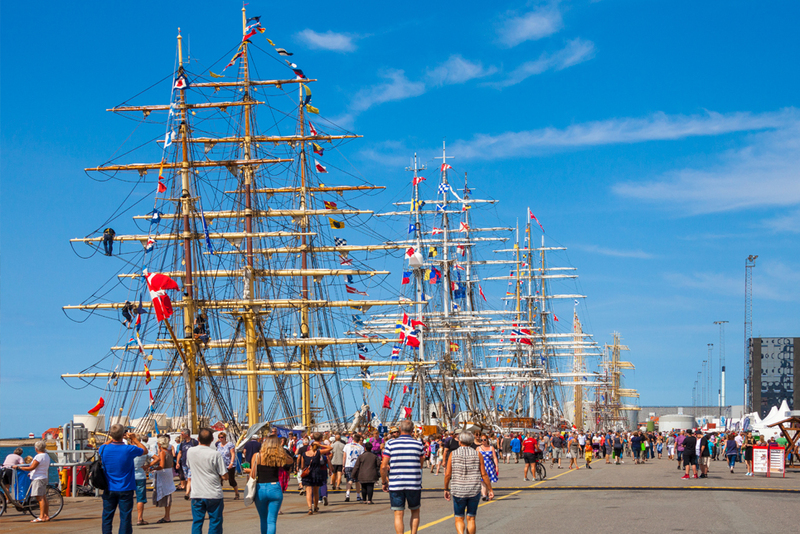 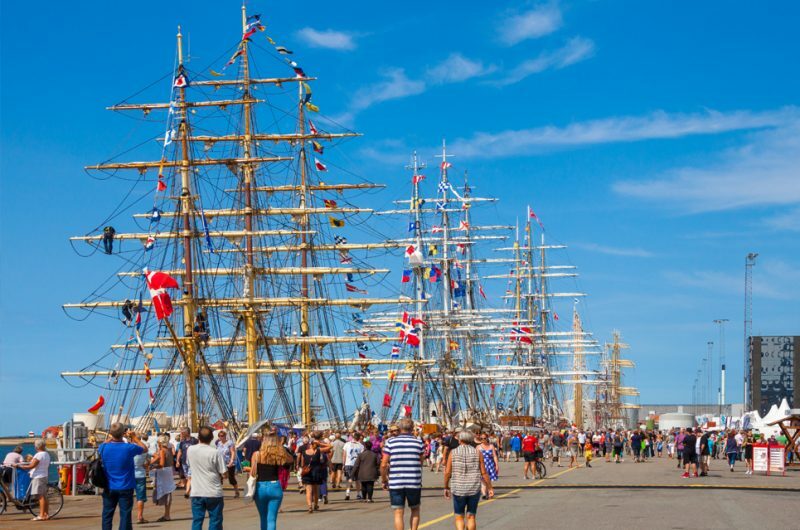 The international fleet visited Esbjerg in 1993, 2001 and 2014 – and most recently the city hosted for a fourth time during the Tall Ships Races 2018. The Races have been an overwhelming success on each occasion, and the port and the city were both swept up in the excitement. 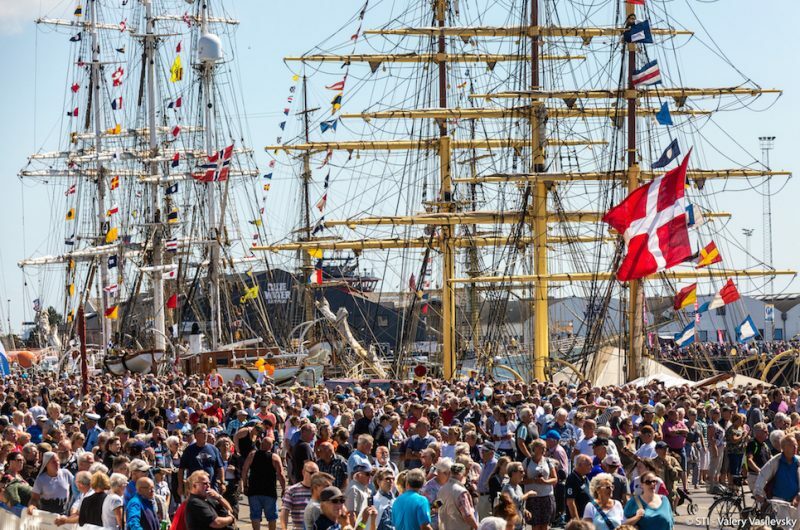 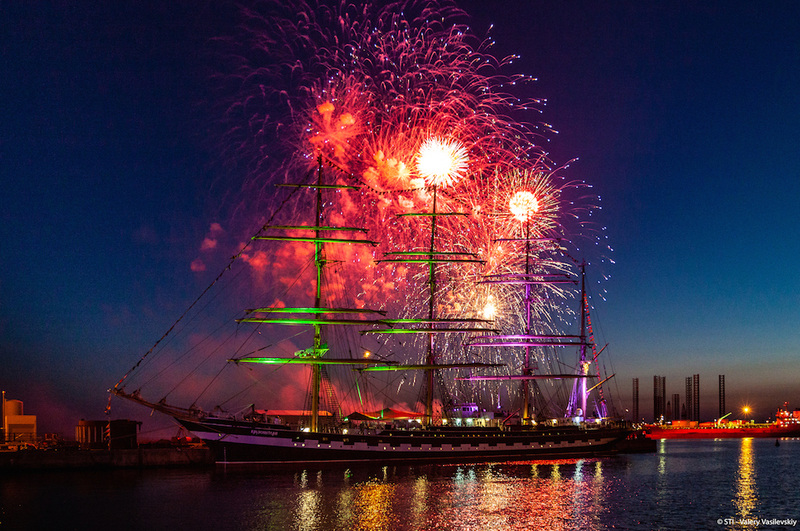 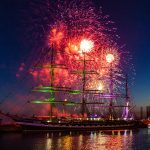 In 2018, Esbjerg celebrated the 150th anniversary of the port and there were spectacular celebrations to mark this milestone. 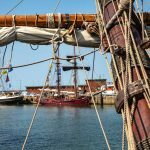 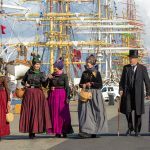 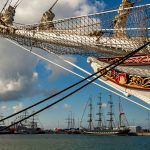 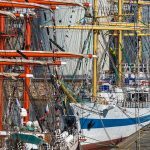 The port is known as the “lifeblood of the city,” and both share the fundamental values of the Tall Ships Races and Sail Training International. 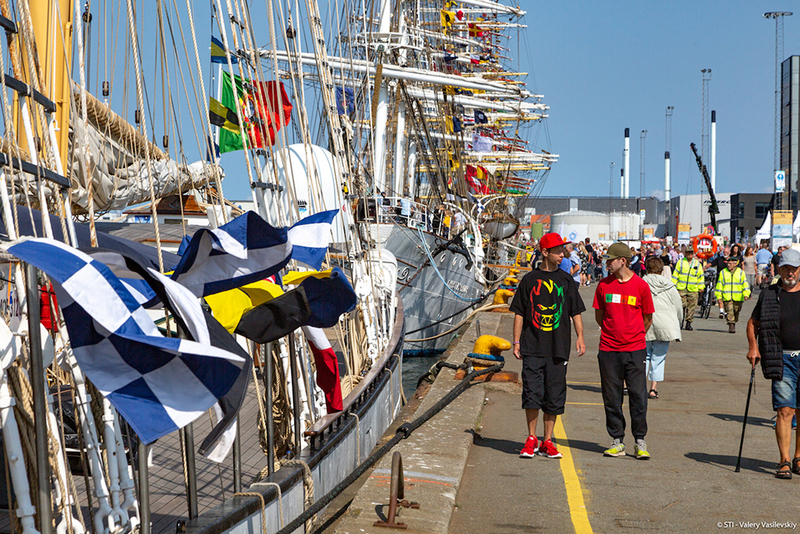 Our main goal is for everyone – young and old, novices and enthusiasts ­– to experience this spectacular event close up. Esbjerg is the North Sea’s leading port for offshore wind power in Europe. 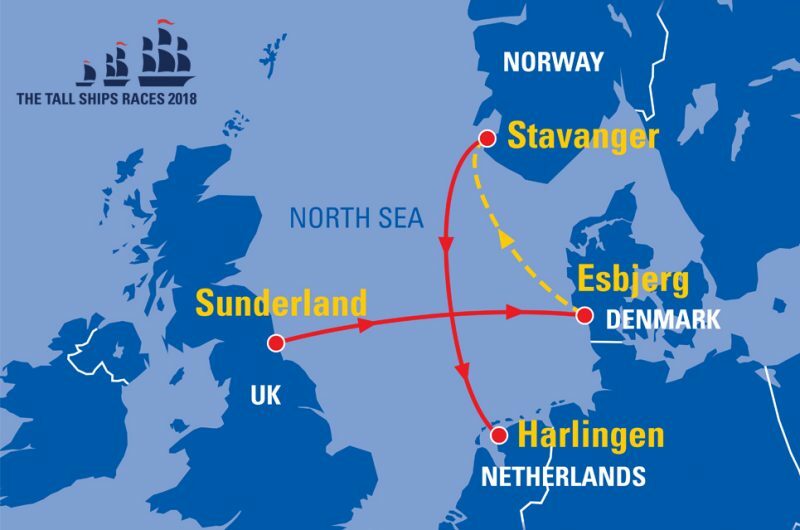 The fleet is returning to Esbjerg for the fourth time. 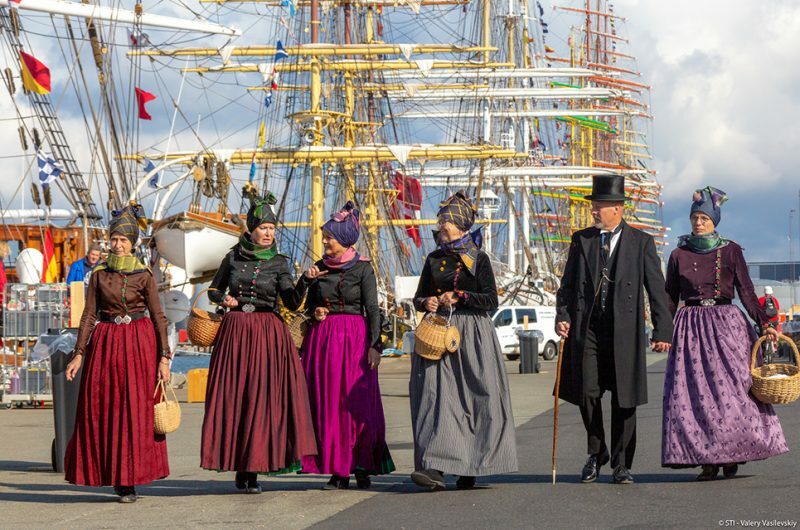 The port is celebrating its 150th anniversary in 2018.